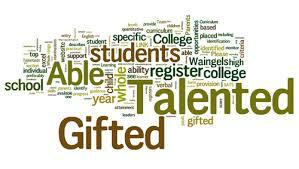 The Medford Area Public School District has a Gifted and Talented (GT) Program which is featured in the GT Program Guide. Jenny Shipman is our current Gifted and Talented Teacher. Jenny can be reach at 715-748-2516 x 234 or 715-748-2316 x 386.